Home » Does Mint Really Make Your Mouth Cold? Mint-flavoured things tend to taste cold. 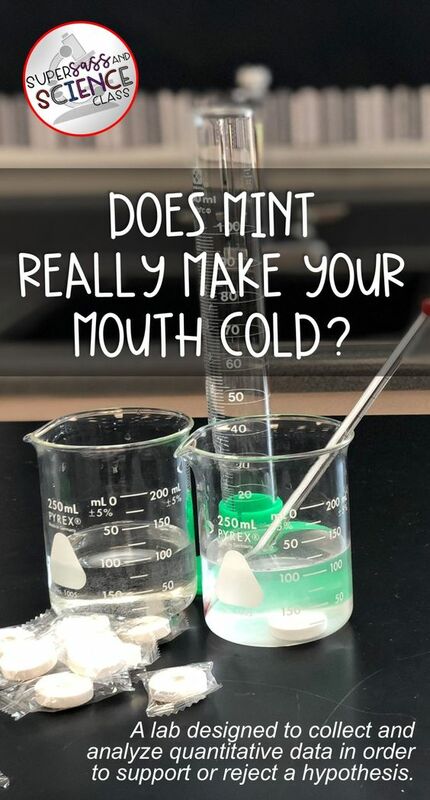 This is because of receptors in the mouth that respond to mint – or, more specifically, to menthol, a chemical in mints. The receptor of interest is a protein called TRPM8 (transient receptor potential cation channel, subfamily M, member 8). It is an ion channel which, when open, allows sodium ions and calcium ions to enter, causing an action potential (an electrical signal down a neuron). Menthol causes the TRPM8 channel to open. But TRPM8 is also a temperature receptor that opens in response to low temperatures. When you eat something containing menthol, the TRPM8 channel opens, but this signal is indistinguishable from the signal that would be produced if the receptor sensed cold. Therefore, when it detects menthol, the receptor signals ‘cold’, making mint feel cold.